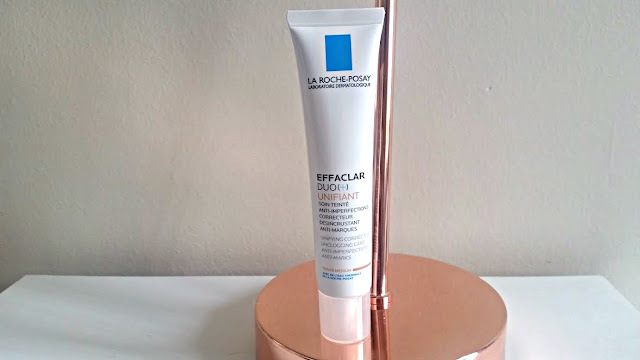 A cult favourite in my nighttime skincare is the La Roche-Posay Effaclar Duo+, its powerful ingredients have changed my skin for the better and controlled the breakouts. If I could only take one skincare item with me to the moon that would be it - its my ride or die. However, these past few weeks its taken a back seat and the La Roche-Posay Effaclar Duo+ Unifiant has become the star of the show. At first I was a little bit on edge, when you trust a skincare product with your life, its hard to let go but don't be alarmed the Unifiant is packed with the same ingredients as the original effaclar duo. The one difference is that the new one contains mineral pigments, which tints, evens and smoothes your complexion. Its a recipe of success because the last thing you want to do if you have blemish prone skin is congest it up with layers of makeup. Unifiant is a spot treatment, tinted moisturiser or even a concealer in one. It retails at £16.50 for 40ml and is now on sale in most online beauty stockers and boots. I have the shade meduim which is just the right match for my current tanned skin. The ingredients packed in this tube are spot busters. > Niacinamide is the most active ingredient, hat soothes and calms the skin. Does it work, I hear you scream? Upon first application, the Unifiant feels just as lightweight as the original. It applies like a dream to the skin, blends out beautifully and a little goes a long way. 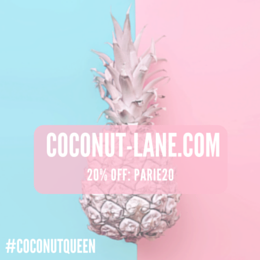 After application, my skin looks all one colour, marks around my cheeks are less visible and the imperfections on my chin and significantly reduced in appearance. It settles to a semi-matte finish and despite it saying its a sheer coverage, it was enough for me to wear it alone. I've also worn it under makeup as a primer/first layer of base makeup and its worked wonders. Its great to know that what I am applying on my skin to look better is working away at the bad things too. Its a thumbs up from me! Learn more about the Unifiant here and buy your very own here from Boots, Look fantastic, Escentual and Feel unique.